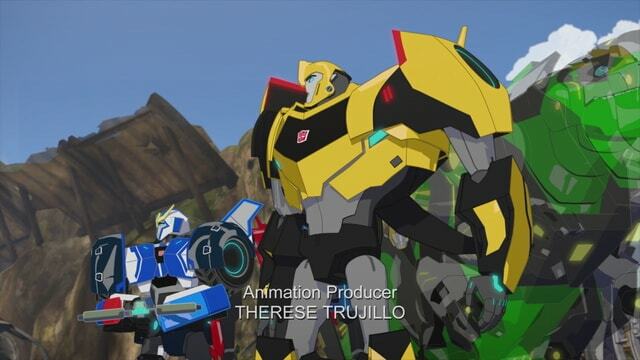 Transformers: Robots in Disguise finds Bumblebee in charge of a ragtag team fighting Decepticon villians on Earth. 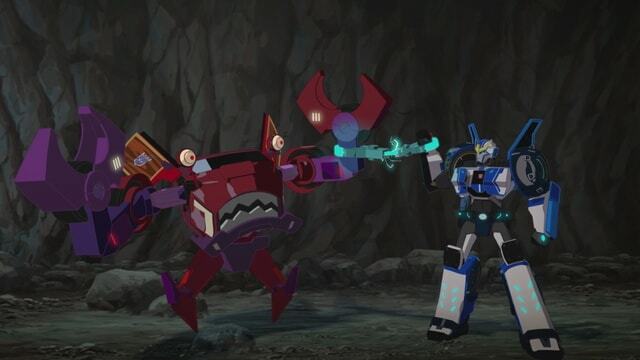 A prison ship has crashed, unleashing some of the most wanted Decepticon criminals on an unsuspecting Earth, and it's up to Bumblebee, Strongarm, Sideswipe, Grimlock and Fixit to hunt them down and bring them to justice. 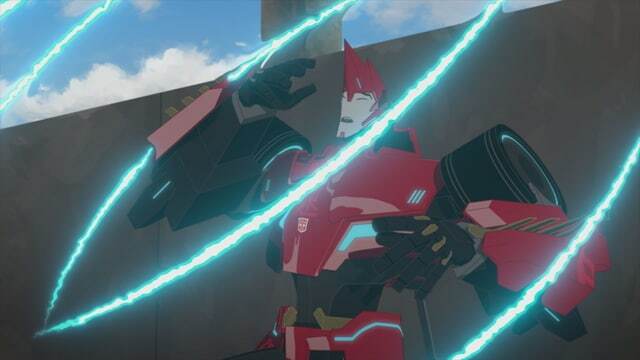 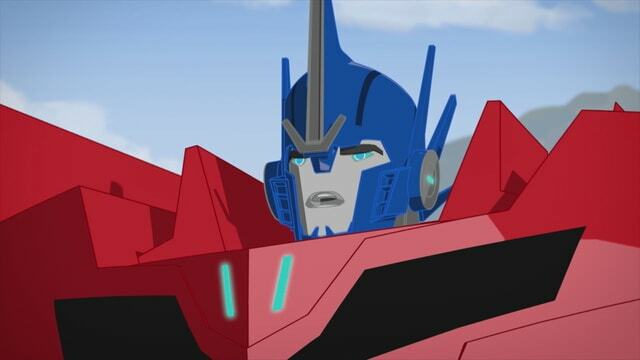 Watch free videos from Transformers: Robots in Disguise on Cartoon Network!